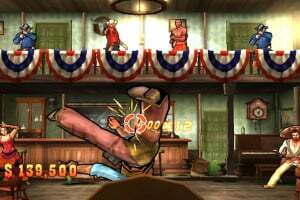 As children many of us spent several lazy afternoons watching old cowboy flicks, so it seems almost criminal that this classic Hollywood genre hasn't been granted a decent videogame adaptation for some time. 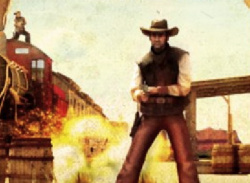 Last generation's GUN was a modestly successful representation of the movies, but the focus on.. 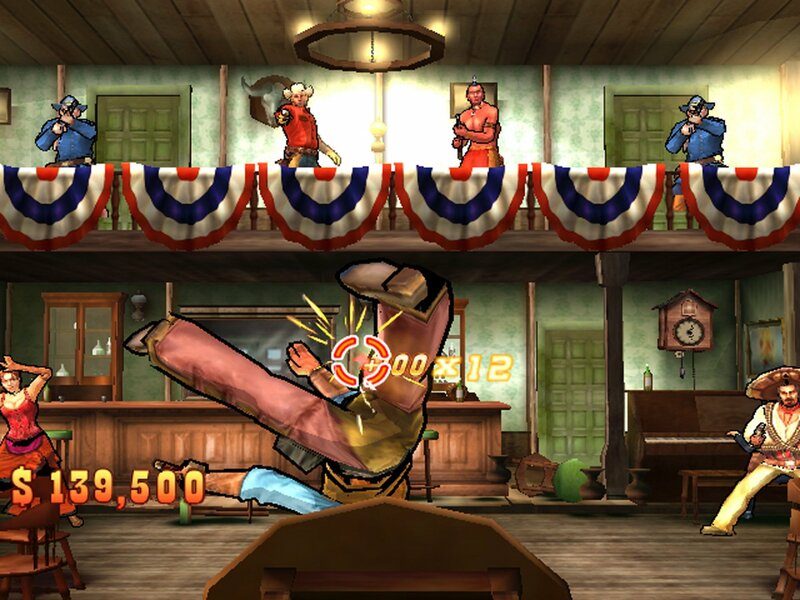 Draw your revolver to see if you’re the fastest gun in the West. 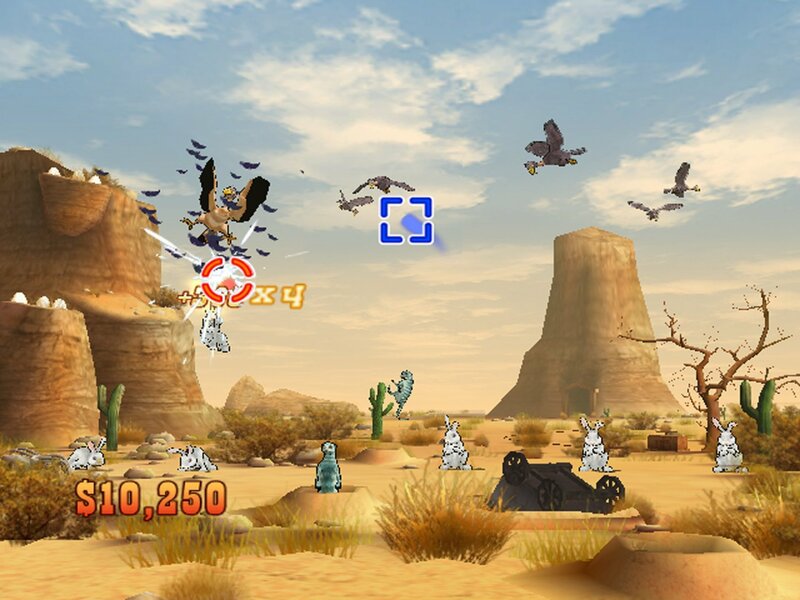 Adjust your speed and precision as targets or enemies appear in front of you. 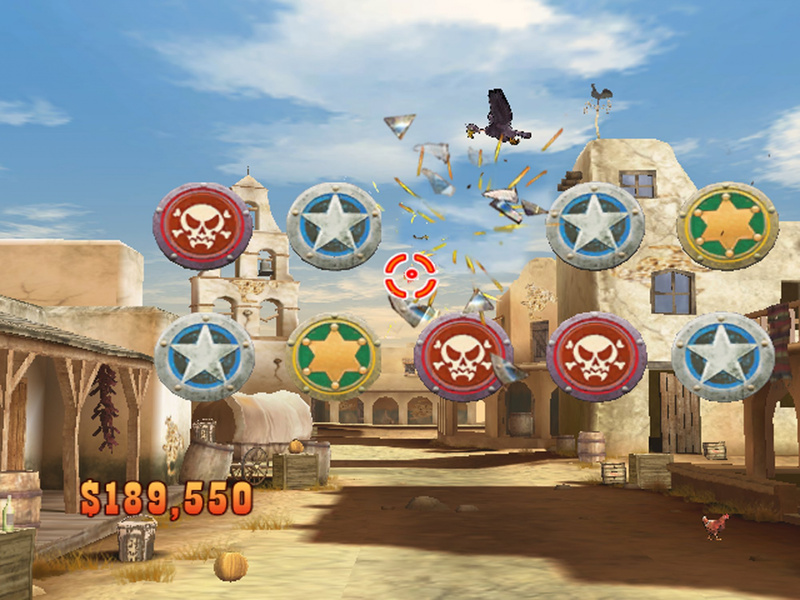 Point and shoot to earn more points. 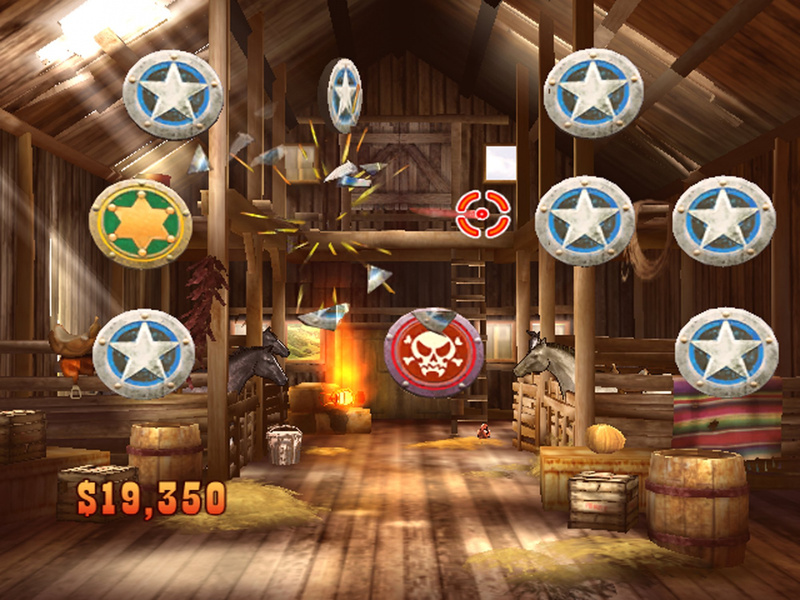 You can aim at anything, so be sure to explore the environment for elements that will earn you more shooting points. Identify your enemies among the characters you encounter, but don’t shoot at innocent citizens. 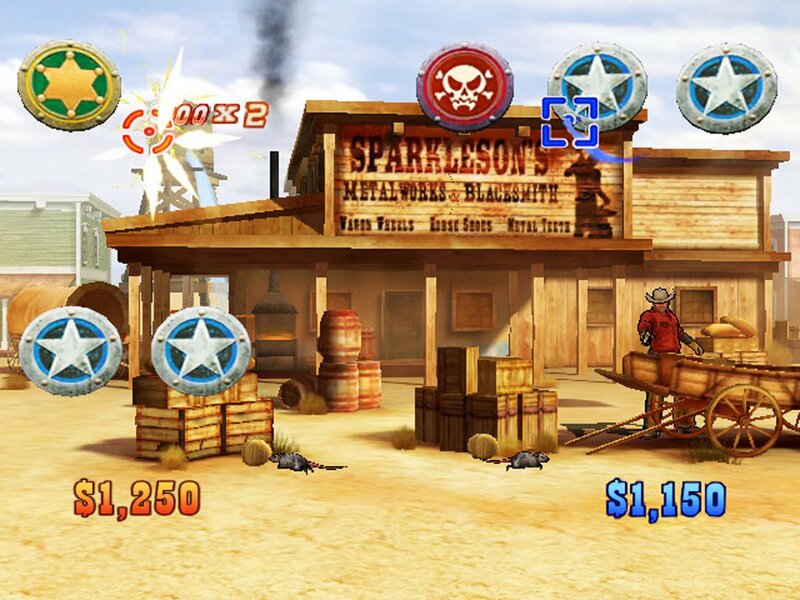 Take part in an Old West-style train attack, or challenge your skills in a variety of increasingly difficult shooting challenges in other beautiful, classic and lively Western environments. 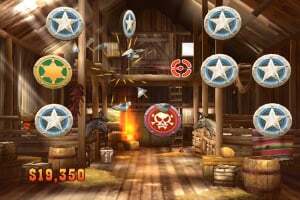 As you progress through challenges, you’ll earn medals and rewards, making for nonstop, addictive action. 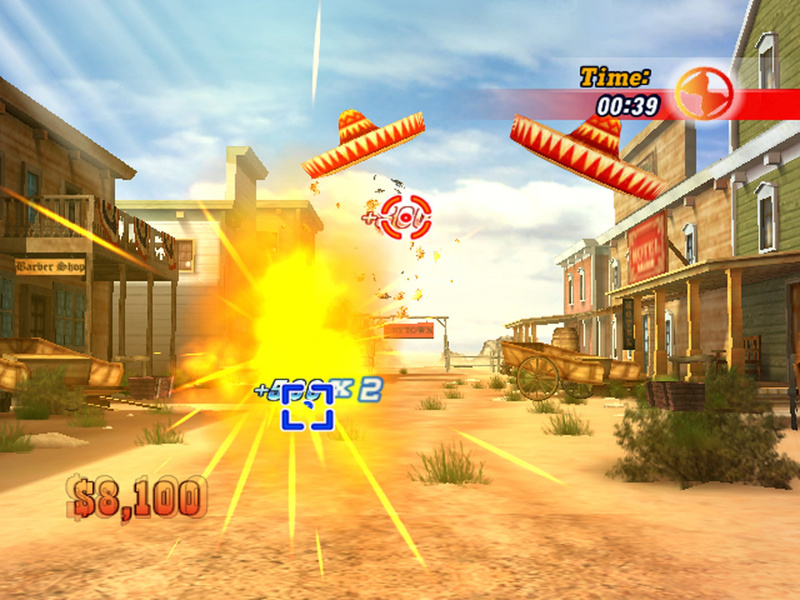 Play in a two-player multiplayer mode where you and your partner can combine points, or play against each other to find out who’s the fastest gun in the West. I'm not expecting anything big from Gameloft. 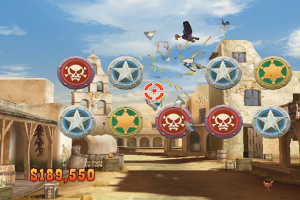 I think Gameloft make very good quality mobile games and if the price is right I can imagine that they can make very succesful wiiware titles too. Im looking forward to hearing more about this game. Could be a worthwhile purchase considering it's only 1000 points. Then again, considering I could pick up a copy of Ghost Squad for around a tenner (£10 equivalent of 1,500 Wii points) on Ebay - maybe not. As for zapper support, unless there's some sort of calibration, I don't really give a rats. 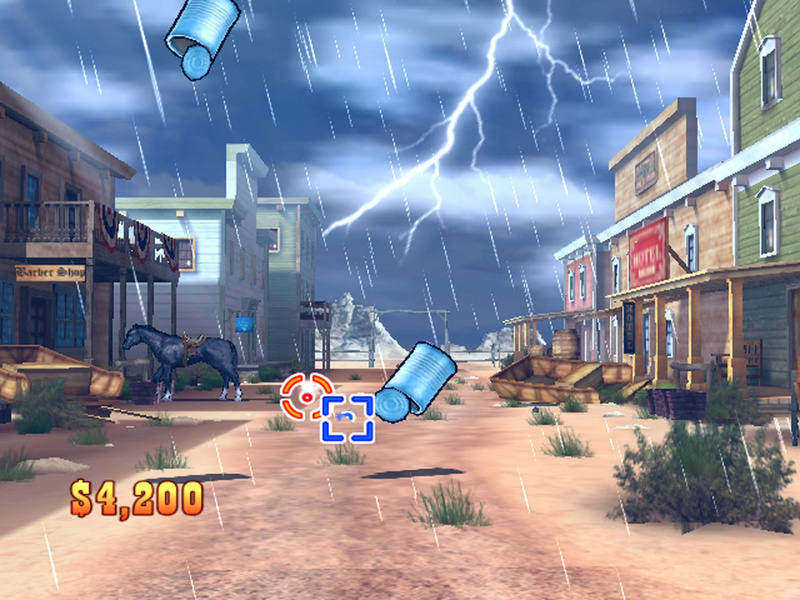 Any game can make use of the zapper - whether its practical or not - it's just a plastic shell. 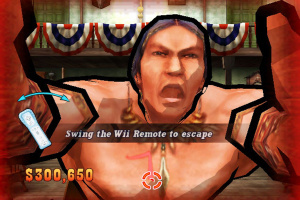 oh this wii it like my nes a lot of fun! I hope it does well. It's nice to see a company like this try to make a WiiWare game from the ground up instead of constantly releasing remakes of their games. Looks great. 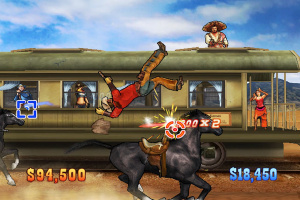 I like games based on cowboys. 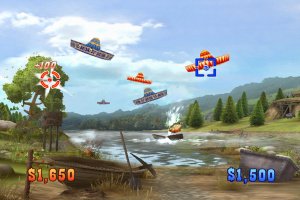 They remind me of an awesome SNES game I had back in the day called 'Sunset Riders'. I'm sure many of you know of it. 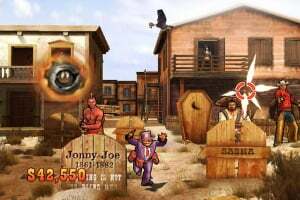 I remember playing it in the morning before school and in co-op with my mate. 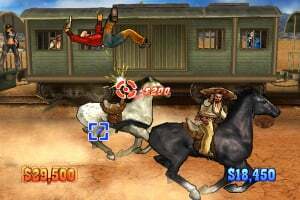 I don't remember whether the game was technically any good, I just remember riding a horsey whilst shooting blokes on a train. Looks cool. 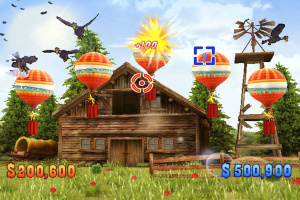 I wonder if they are ever going to release Duck Hunt or Yoshi's Safari on the VC or WiiWare? Apparently, Japan get this next tuesday, so it shouldn't be too long before it comes out here, probably a month or 2. This looks very good, defintley will pick this up if its good enough. Really interested in that title. I've been looking for a cheap successor to Link's Crossbow Training as well as another use for my Zapper. Is there a review of this anywhere? i have found the game as good as if not better than Link's Crossbow Training. 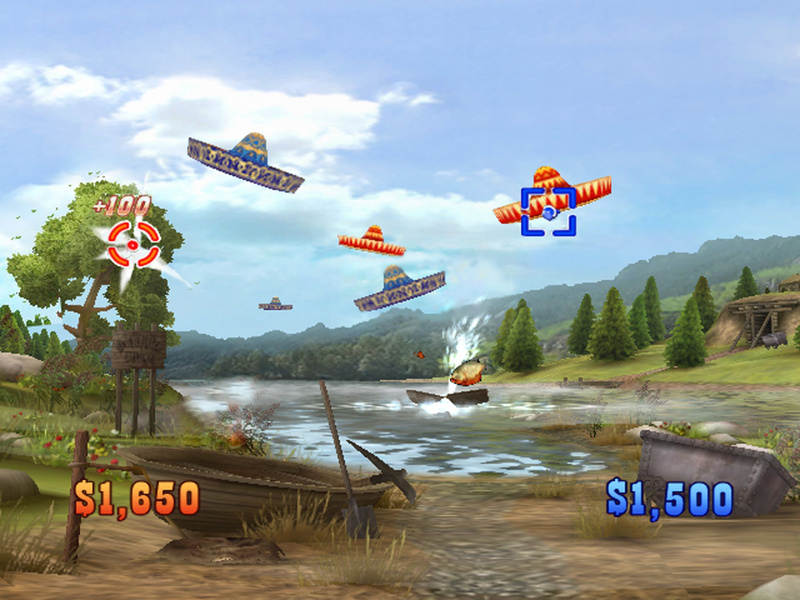 Also it have a two player simultanious mode which is better than just trying to beat each others score. 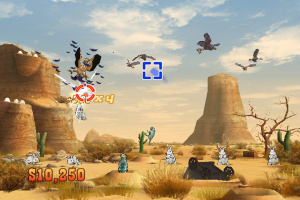 Well, it doesn't look too bad, but it seems to have almost too much going on at once, and seems like it's trying to be every classic Light gun game at once, but it still seems fun. 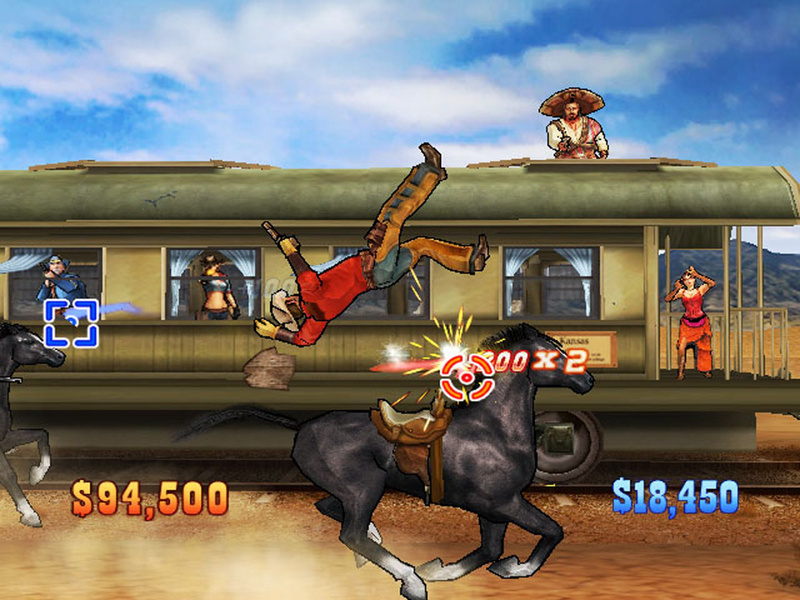 Also, it doesn't seem any more offensive than any other western, unlike what I initially thought. I'll wait on the review first though. 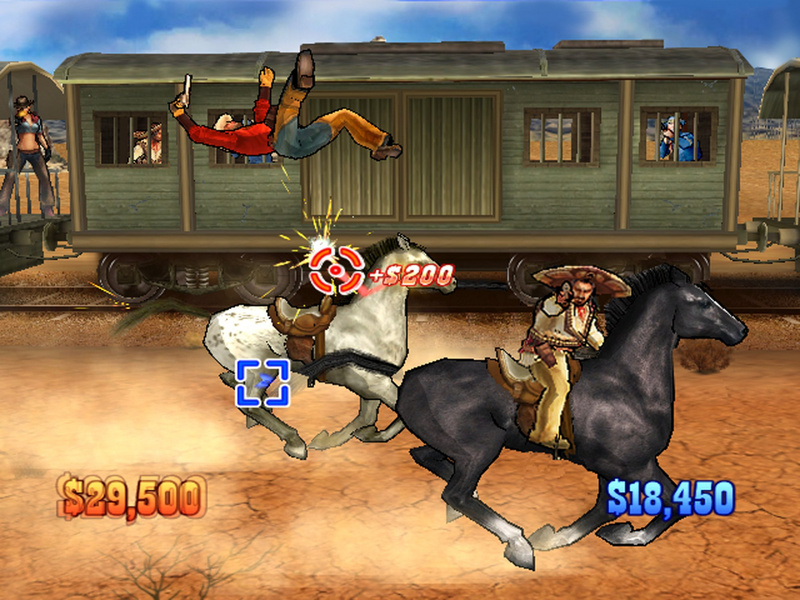 This looks like 'Lethal Enforcers' or maybe 'Link's Crossbow Training' gameplay with a 'wild west' setting. Not bad. Not bad. "another one bites the dust" might get annoying after a while... are you just killing mexicans and native americans in this game? The video looks like a wild mix of Wii Play shooting range, Residen Evil Umbrella Chronicles and Link's Crossbow Training. Yes! Its here in the states now. Looking forward to this shooter. 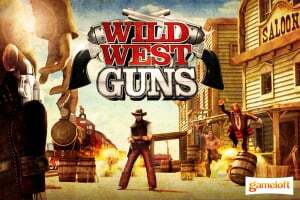 Is this game somehow connected with "Wild Guns" on the SNES from Natsume? 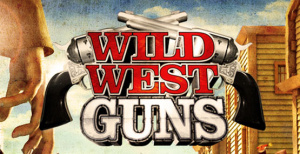 I know people are seeing a lot of comparisons to old games, but... the game-play and even the levels in this "Wild West Guns" are ripped right out of the SNES game. 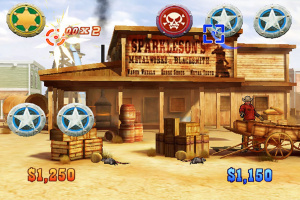 The train level, the inside the bar level and the outside the saloon level are all nearly identical. Anyone know if theres some shared team members? Apart from the similar name and similar themes, i don't think there is a connection between the two. You could always email Gameloft and ask them yourself. It is a big game, (biggest yet I think) but don't let that stop you from buying it! Investing in a good SD card is a sound decision. 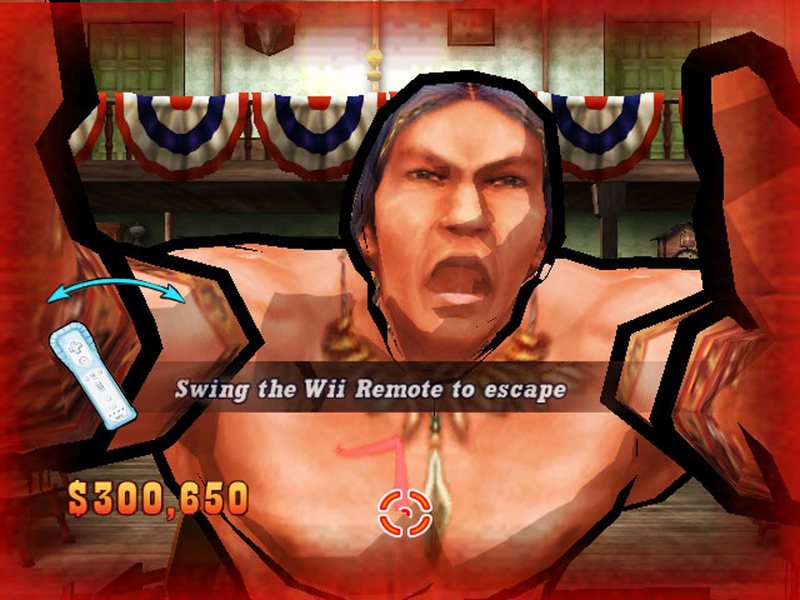 Get the 2GB Sandisk Made-For-Wii one if you can. It costs about $25. My friend bought a generic one ($17) and it won't hold bigger files. I want it. 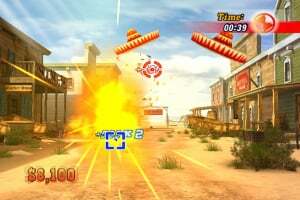 It reminds me of an arcade game called Point Blank, which was awesome. @Cheezy. Heck yeah, Point Blank rocks! 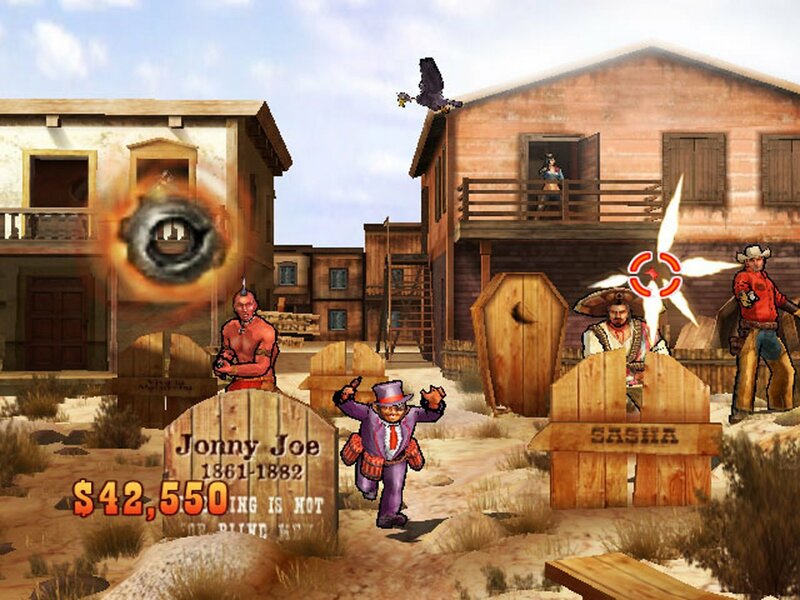 I quite like this game, although 1,000 points is a touch steep. As I think someone else mentioned, you only have 1 profile so it doesn't record your performance to compare to a mate, no leaderboards, etc. Certainly not a s deep as Link's Crossbow Training, although that is to be expected for the price. Probably a 6.5/10 for me, but the gf loves the shooting games so you can't really put a price on the brownie points I got for downloading this one! 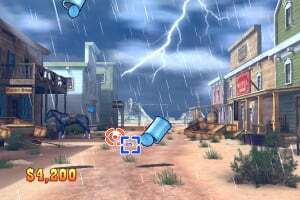 There actually was a game that involved wild west shooting, believe it or not. I thought this was gonna be it. 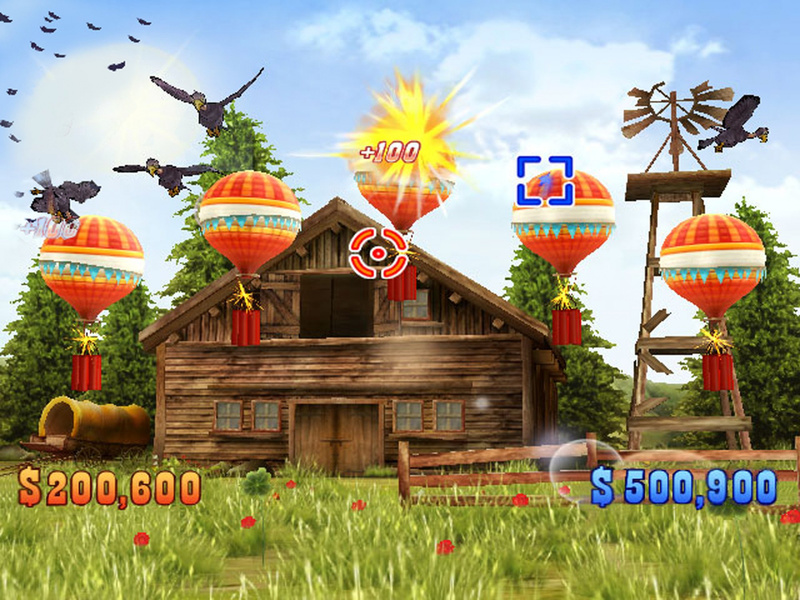 It kinda reminds me of Wii Play Shooting Range. 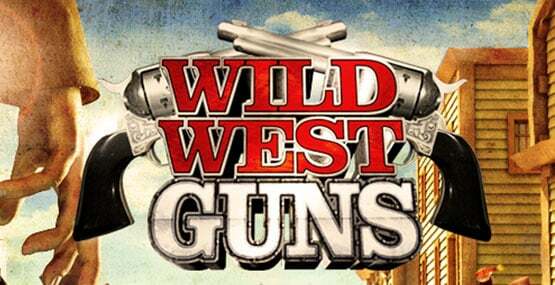 Unfortunately, this has nothing to do with the underground SNES classic Wild Guns. News Wild West Guns - Fact Sheet, New Images And Video!